The windows of your house can be a source of considerable heat loss, which increases your home's carbon footprint and raises your heating and cooling costs. When they are old and inefficient, you can improve overall comfort and reduce your utility bills by having replacement windows installed. However, before you undertake such a project, you should understand the process. 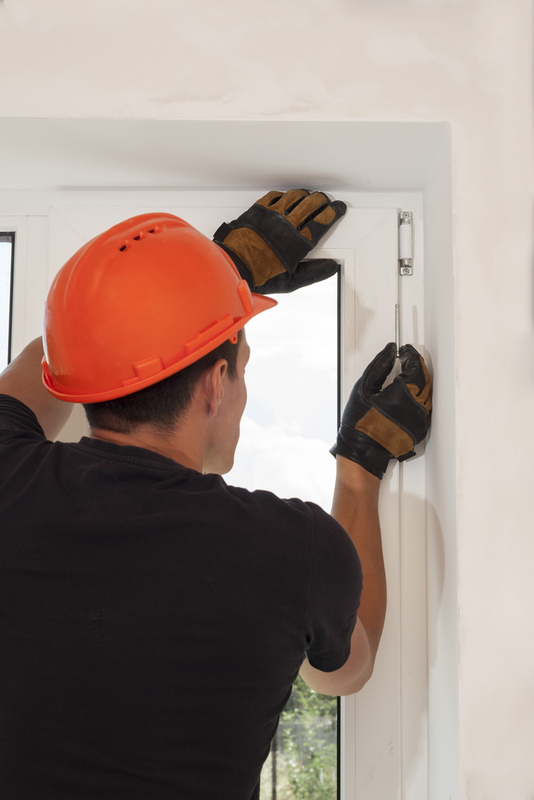 Here’s what you should know before installing replacement windows. Low emissivity (low-E) glass has a thin, nearly invisible coating that reflects light of particular wavelengths. It allows visible light through, but acts as a barrier against ultraviolet light, which causes fabrics and paint to fade, and infrared light, which transmits heat energy and makes your home more difficult and expensive to cool in summer. Low-E glass does not affect your ability to see through it, but it saves you money in utility bills and on the wear and tear of your belongings. Argon-filled windows are double- or triple-paned replacement windows in which the spaces between the panes are filled with argon instead of air. Argon is a colorless and odorless gas that is denser than air and acts as an insulator. It prevents heat transfer through the glass, helps keep your home more comfortable, and lowers the cost of heating and cooling your home. Can You Install a New Style? You are not obligated to replace the current windows with an identical or similar style. For instance, if you are unhappy with the operation of your current windows and prefer the look and convenience of double-hung windows, you can have those installed. Don't feel like you are locked into a particular type of window just because that's what's already there. To discuss the installation of attractive, energy-efficient replacement windows in your home, contact Ray St. Clair Roofing in Fairfield, OH. They've been serving homeowners throughout the Greater Cincinnati area for more than 60 years and provide exceptional results at competitive rates. They also specialize in other home improvement projects, including vinyl siding, roof repairs, gutter protection, and attic insulation. Visit their website to learn more about their services, or call (513) 874-1234 to request a quote.